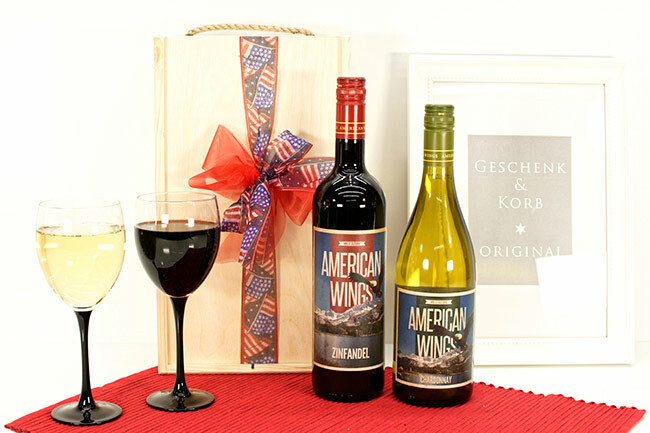 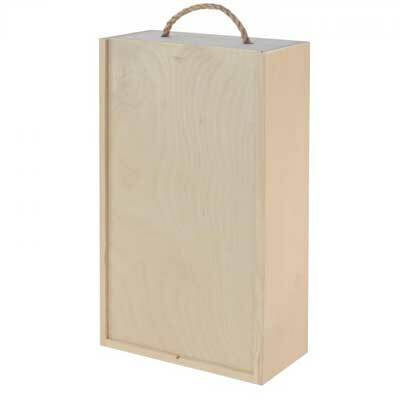 USA Wine gifts with white wine Chardonnay and red wine Zinfandel in a wooden crate with sliding lid. 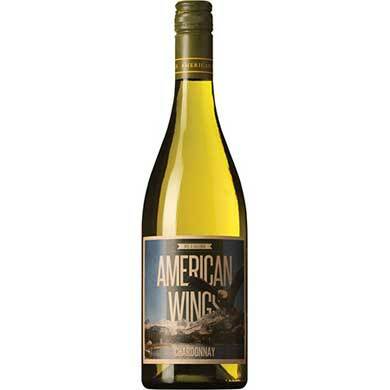 American Wings wines come from sunny California for your friends and family in Europe. 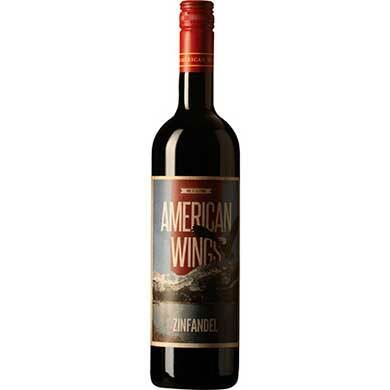 Our warehouse is in Germany, we ship all over Europe.